We’re in the middle of a heatwave. Outside, the streets of Berlin are parched from the sun, the haze making the roads look like a distant dream viewed through a window. I’ve spent the past two days in a toasty arena watching PUBG. It’s a different kind of heat in here – ignited by one of the biggest games on the planet bringing thousands of fans together to cheer on a high-stakes competition for the first time. The battle royale’s first Global Invitational kicked off at the Mercedes Benz Arena, on July 25, and while the game is still taking its first, tentative steps into the world of esports, it’s starting to show promise. The day before the tournament started, PUBG Corp announced a five-year roadmap for esports, which it hopes will cement its position in this new venture. The pros weren’t informed of this decision until after the press conference, but for the teams here without the backing of an organisation, the news came as a pleasant surprise. 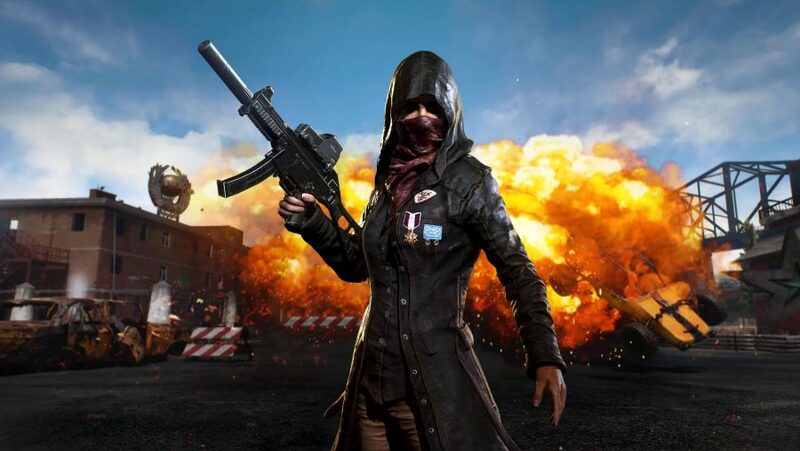 There’s a running joke among the PUBG community – one repeated by PlayerUnknown himself – that the game is not esports ready, but it appears PUBG Corp was out to prove people wrong with its first Global Invitational. Thousands of people came to view the first four games of the third-person perspective (TPP) tournament, and while they didn’t fill out the entire stadium, you wouldn’t have guessed otherwise. From the cheers, screams, chants, and signs that filled the spectacular stadium, it’s clear the Asian teams were favoured by the crowd, despite taking place in a European capital. The outpouring of support fit the scale of the tournament, which not only had a stellar lineup – internet-famous names going head-to-head for our entertainment (and lots of cash) – but also had the production values to match. Jaws hit the floor during the pre-show when stuntmen and women jumped from the rafters, parachuting into a battleground projected on the curtain behind them. Cars exploded, crates went up in smoke, and all the while squads battled it out on stage to sound of violins playing the soundtrack to a game that has helped define a genre that has become a global phenomenon. The matches had their fair share of moments, even if it did take a whole day to build the momentum. On the second day, much more was at stake, and the teams knew it. 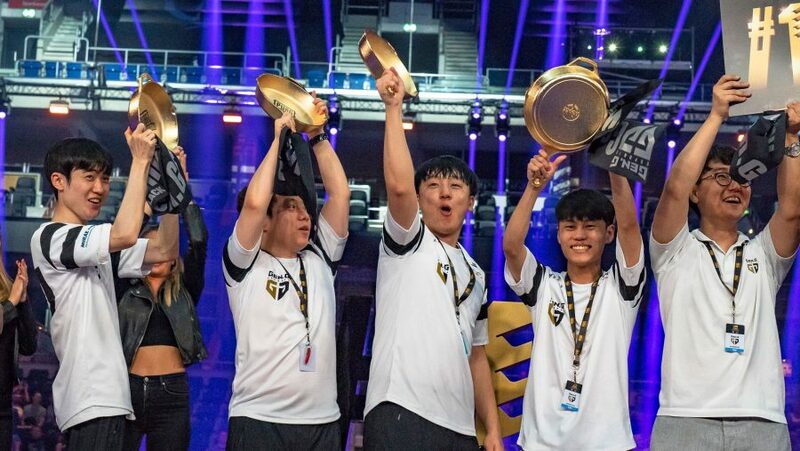 The Western regions came into the tournament with a slight disadvantage, as they largely favoured first-person perspective (FPP) PUBG to TPP, but there were no signs of such a weakness on the stage. After day one, Team Liquid sat in second position, below Gen.G Gold, so a European versus Asian showdown was guaranteed as early as then. What wasn’t expected, however, was the sheer determination by Welcome to South Georgo, who sat in the second half of the leaderboard after day one, to then go on to win two incredible games on the second day, and end up third place overall. The team’s sheer determination, and clever plays – especially by Larsen – were well received by the stadium crowd, and I’m sure by everyone watching at home. I would have liked to have seen more tension, though. 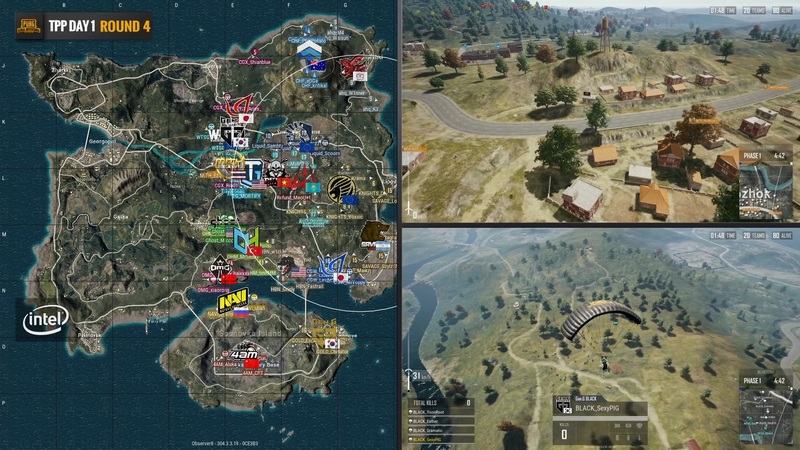 PUBG matches are notoriously difficult to watch due to the amount of action happening all over the map, all at the same time, especially in the early phases. People watching the tournament at home were able to view dedicated team streams, but those of us in the arena were only given the observers view, a map view, and a killfeed, which was often half a minute behind the action. On the second day, I felt like PUBG Corp had learned how to play the crowd. The blue lighting around the stage focused on the players, while the talented casters layered dramatic context over what we were seeing on stage to create a nail-biting end to the TPP tournament. One of my favourite moments from the second day had to be the 1v1 between Larsen from Welcome to South Georgo and HonBoya from Made in Thailand, as both perspectives were shown while they stood their ground in a wheatfield. However, while improvements were clearly made for the ease of the crowd, unfortunate technical problems – from poor in-game observing to face cameras not being turned off as players were eliminated – took away from the experience. And, the final match, when we finally got to see Gen.G. Gold and Team Liquid battle it out in the centre of Erangel it was sadly anticlimactic. There were plenty of upsets during the game that got the crowd in an uproar, but the worst of them all came after. Instead of going straight into the awards ceremony, the organisers chose to have a small break to tally up the points, revealing the top three after. By that point, half the stadium had already left, and when the trophies were finally awarded, if you were sat on the wrong side – like I was – you only saw the backs of the newly crowned champions. PUBG is all about creating narratives, and although we saw many over the course of two days, they certainly needed fine tuning. Despite its flaws, PUBG’s first foray into esports was embraced by the crowd, whose support really helped to push the the tournament through its problems. Despite the words of PlayerUnknown, the show in Berlin proved that, even if there are glaring issues to resolve next time, PUBG actually is ready for the world of esports. 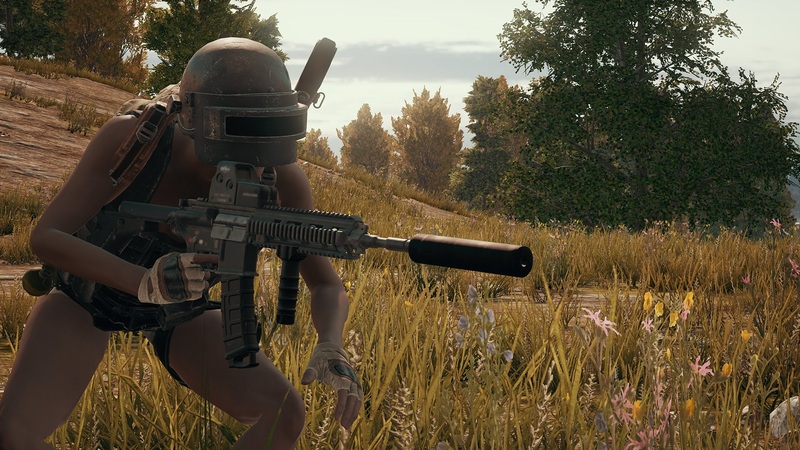 No one heads into their first PUBG match expecting to win a chicken dinner, and I don’t think anyone expected this tournament to come out a complete winner, but I’m looking forward to seeing it grow into one.